Front View PSG of Institute of Technology and Applied Research (PSG iTech). 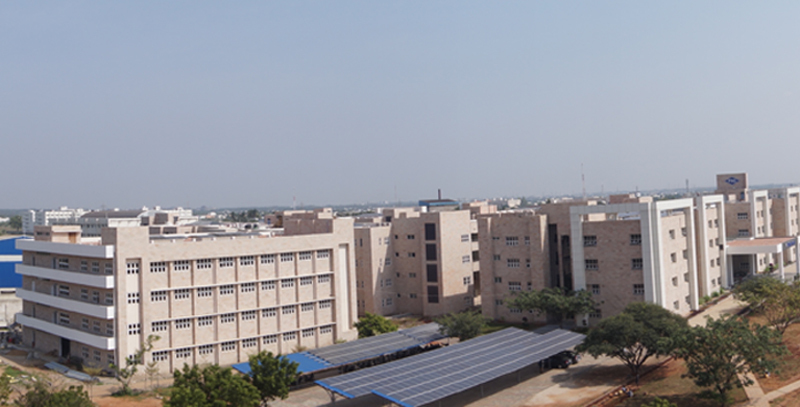 Aerial View of PSG Institute of Technology and Applied Research (PSG iTech). PSG iTech, the latest initiative of PSG and Sons’ Charities, aims to realize its objective of enhancing youth empowerment through technical education. This institute caters to various engineering disciplines, focusing on learning, industry engagement of students, innovative and inclusive pedagogy, and ethics. PSG Institute of Technology and Applied Research aims at effective transfer of knowledge, pursuit of truth and moulding the students to become ideal citizens of the country. 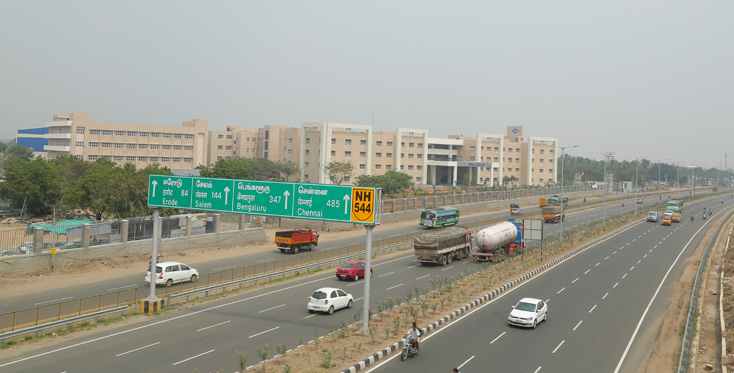 Within a short span of time, the Institution has emerged to be one of the most preferred institutions for the engineering aspirants in Tamilnadu. 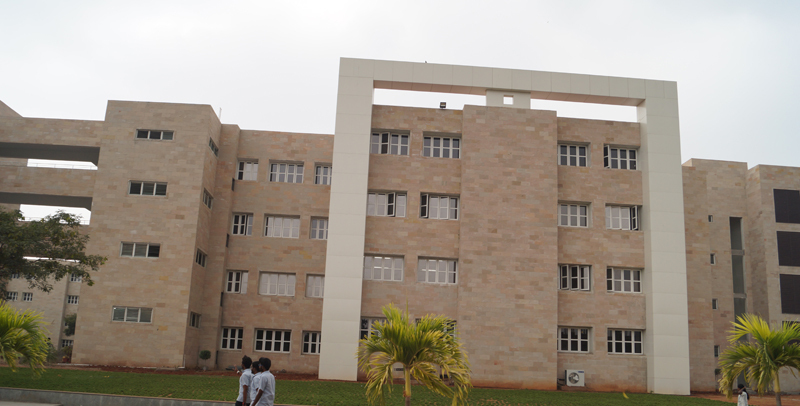 PSG Institute of Technology and Applied Research, started in the year 2014, is an AICTE approved institution and affiliated to Anna University, Chennai. 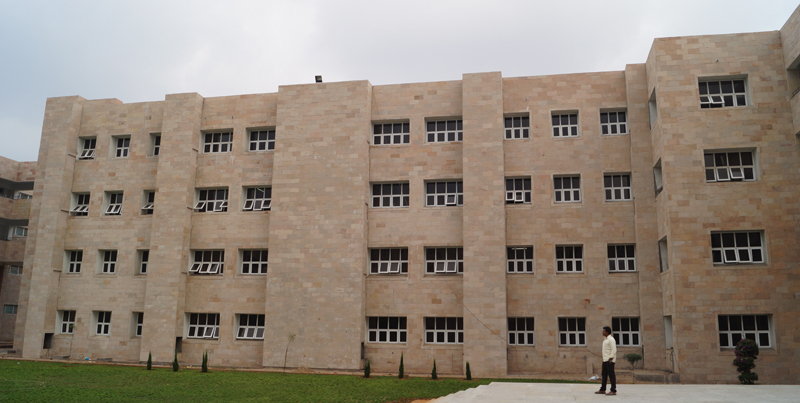 It is currently offering Civil Engineering, Computer Science and Engineering, Electrical and Electronics Engineering, Electronics and Communication Engineering and Mechanical Engineering programs in undergraduate level. This institution is equipped with various Centres of Excellence such as Innovation Centre, NI Graphical System Design Centre, Keysight RF circuit & System Design Lab, Festo Lab, NEXMOO Mobile & IoT Centre of Excellence, CISCO Network Academy and eYantra. 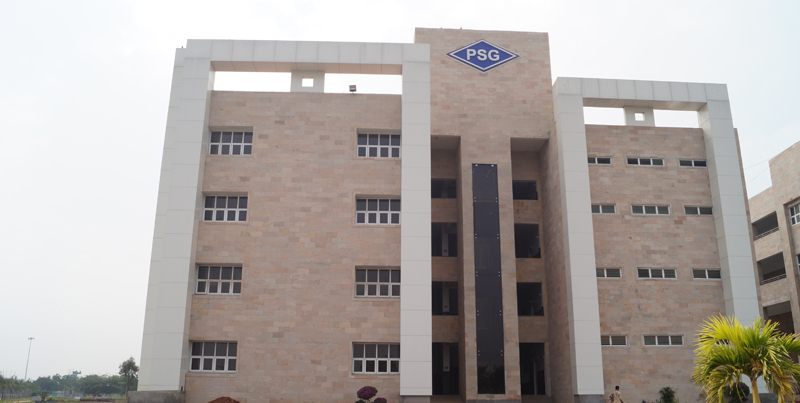 PSGiTech aims to achieve excellence in education and research and nurture engineers with ethics, who will face global challenges to serve industry and society. To achieve excellence in education and research, and nurture engineers with ethics, who will face global challenges to serve industry and society. To facilitate active learning and vocational training. To encourage and promote questioning spirit and 'can-do' entrepreneurial attitude. To foster industry - institute collaboration. To ignite passion for creative work and selfless service towards a sustainable world. To provide intellectually stimulating environment, conducive for research.